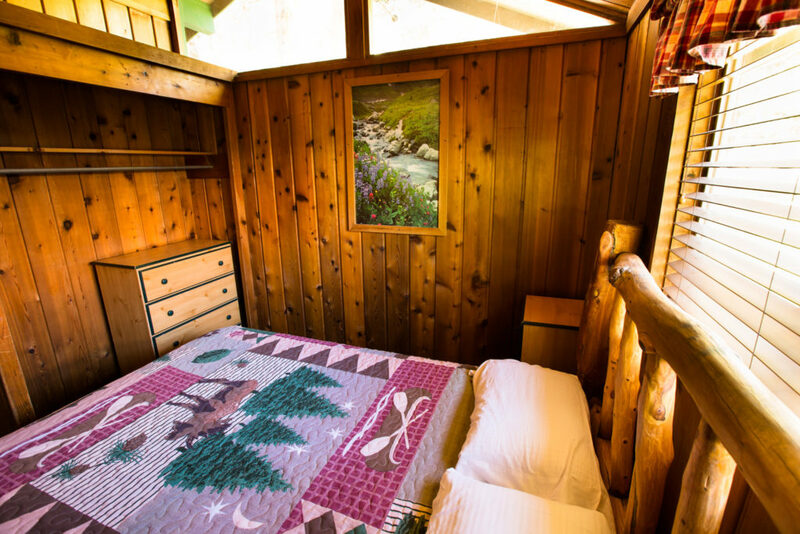 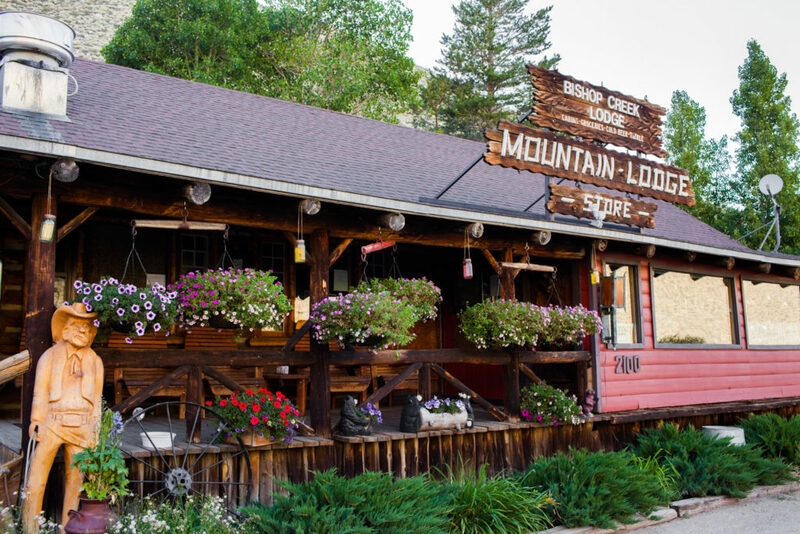 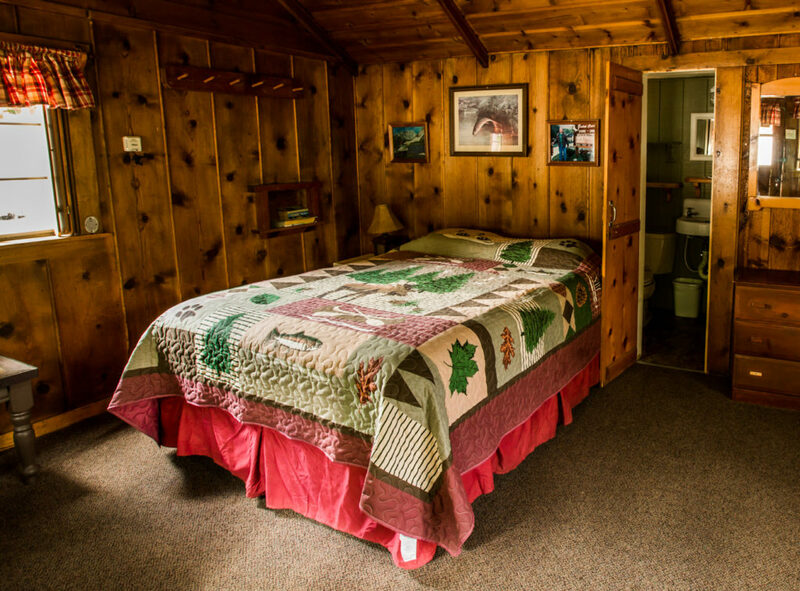 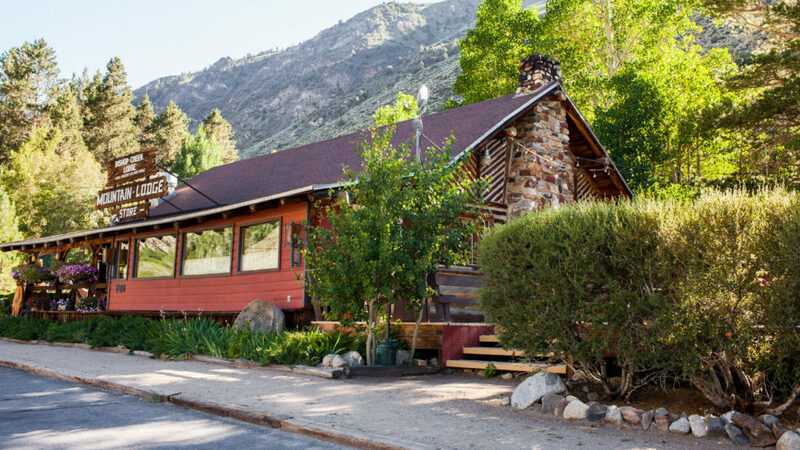 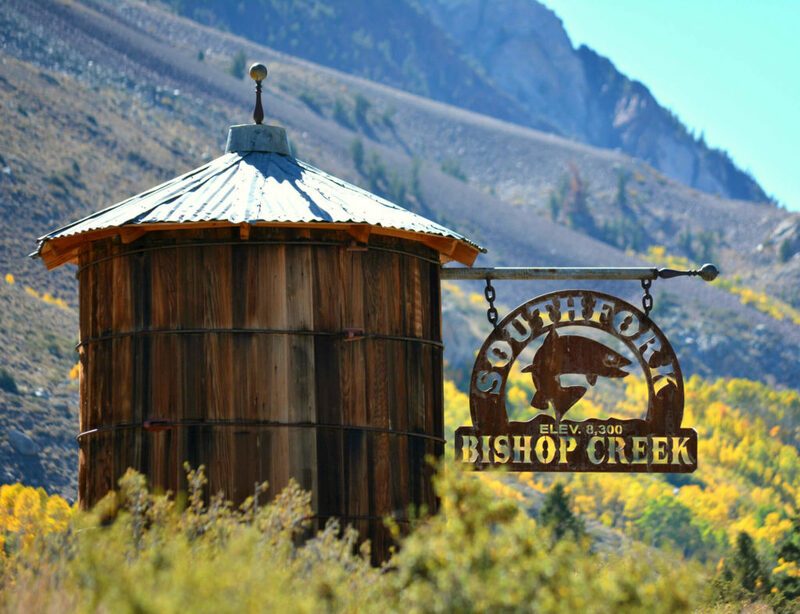 Our cabins are rustic, cozy, pet-friendly places to stay while you fish, hike, and explore Bishop Creek canyon from Spring through Fall. 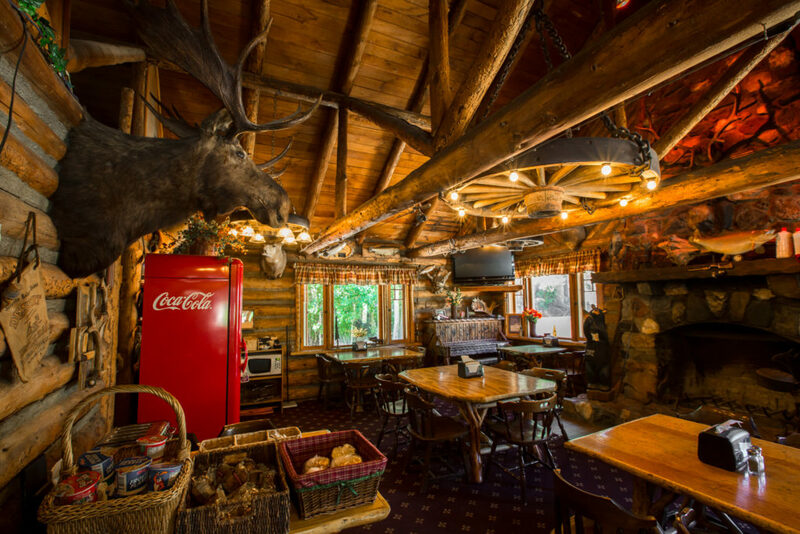 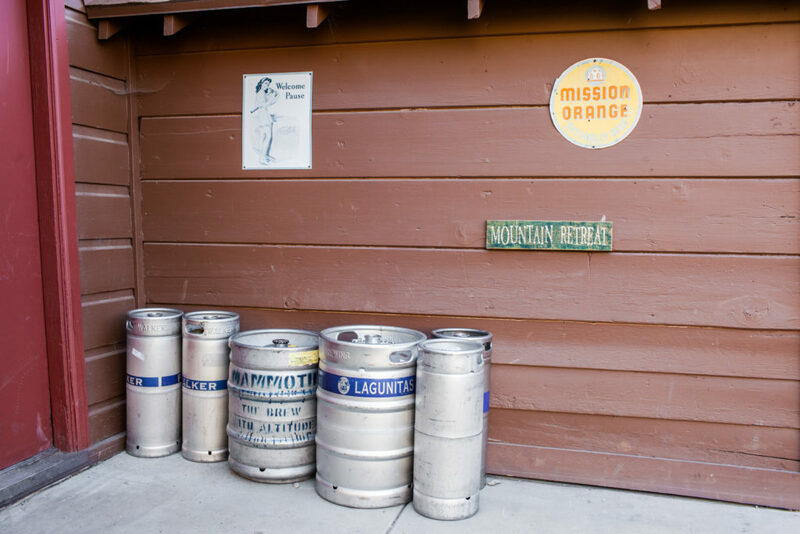 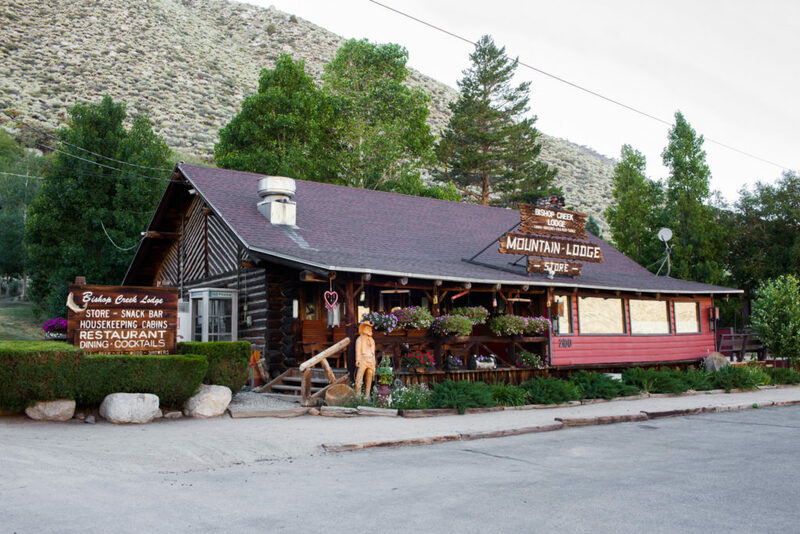 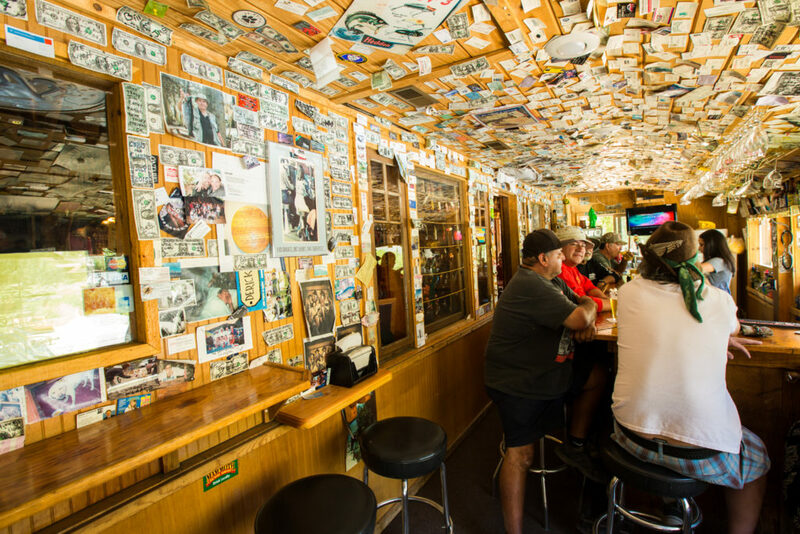 The Bishop Creek Lodge Café and Bar is the perfect retreat for adventurers hungry for a hearty meal, cold beer or cocktail. 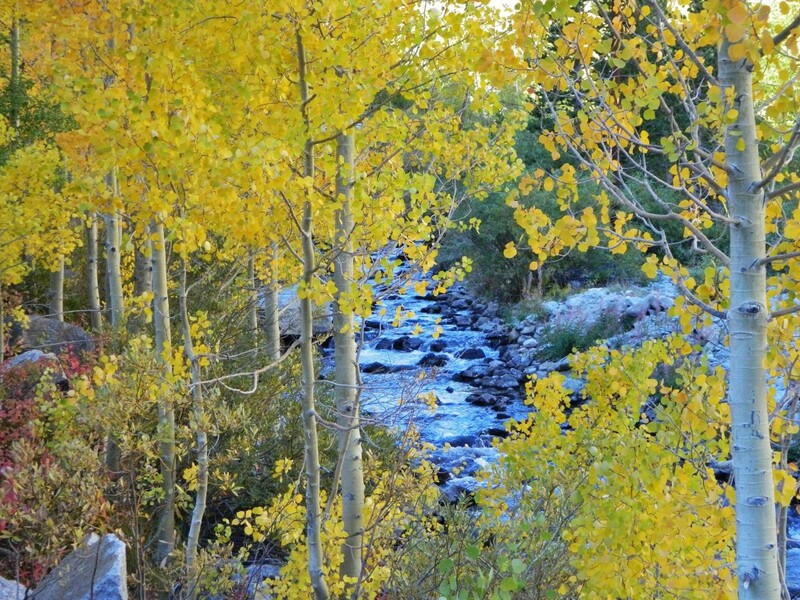 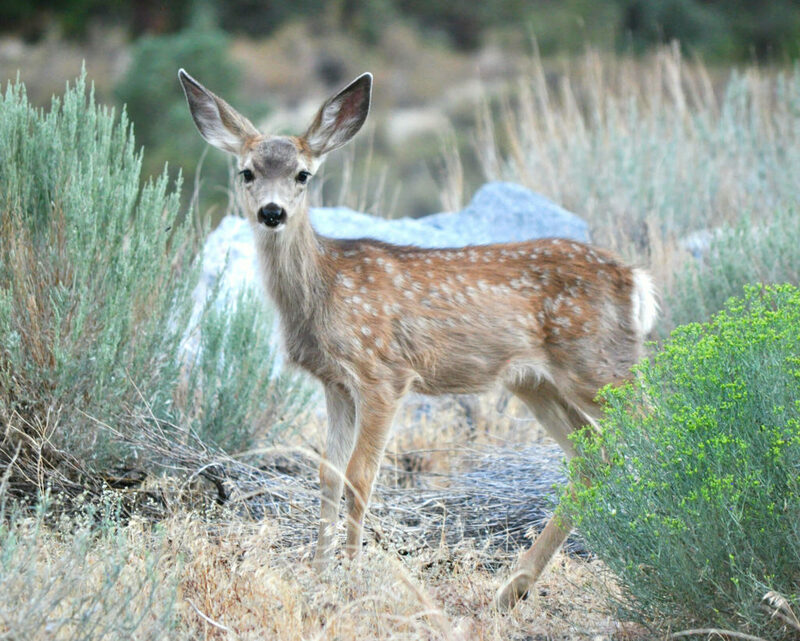 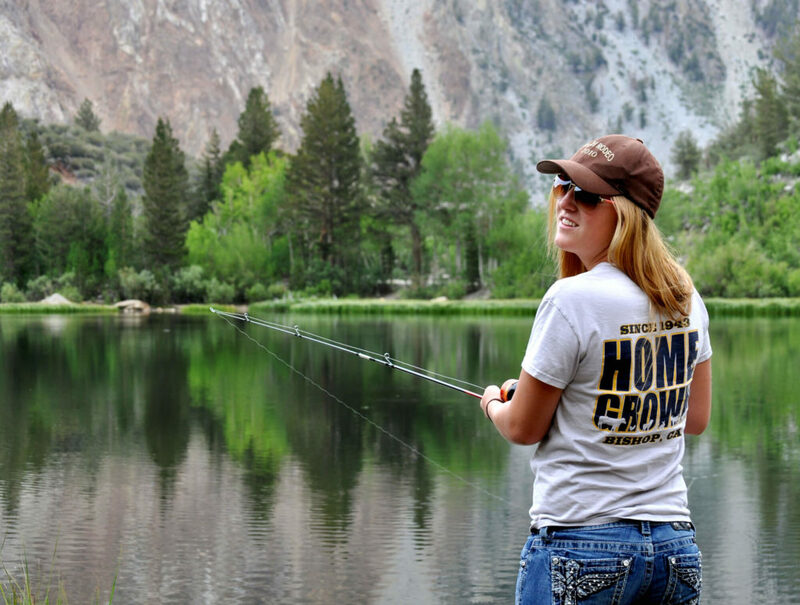 Start your morning fishing the gin-clear stream of Bishop Creek, working your way up to the hogs at South Lake or even beyond, to the high country. 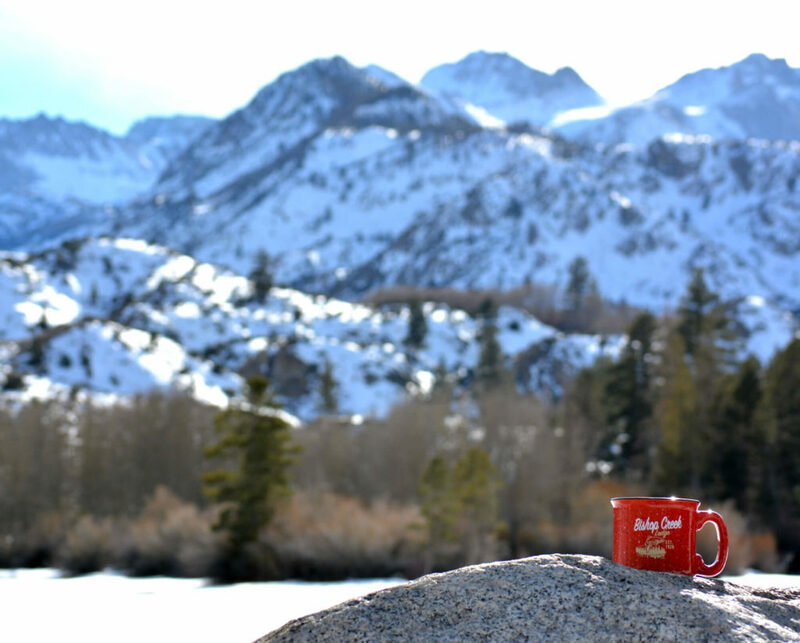 Mon – Wed: 8 A.M. – 4 P.M.
Thurs – Sun: 8 A.M. – 8 P.M.
Mon – Wed: 8 A.M. – 6 P.M.